A system made to enable companies manufacturing woven fabric to follow up their production process starting from order to delivery. You can enter detailed customer order information. You can prepare pro forma cost by specifying wastage, profit and commission rates for order. You can process detailed technique information belonging to fabric. 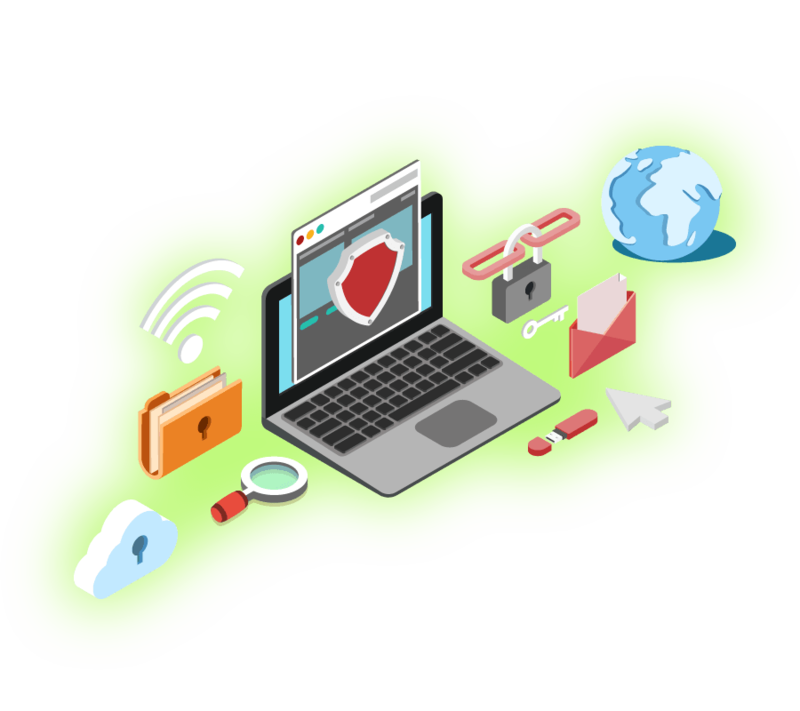 You can define all information belonging to production and can prepare automatic business order. You can calculate your yarn necessity according to the values on fabric technique analysis form. 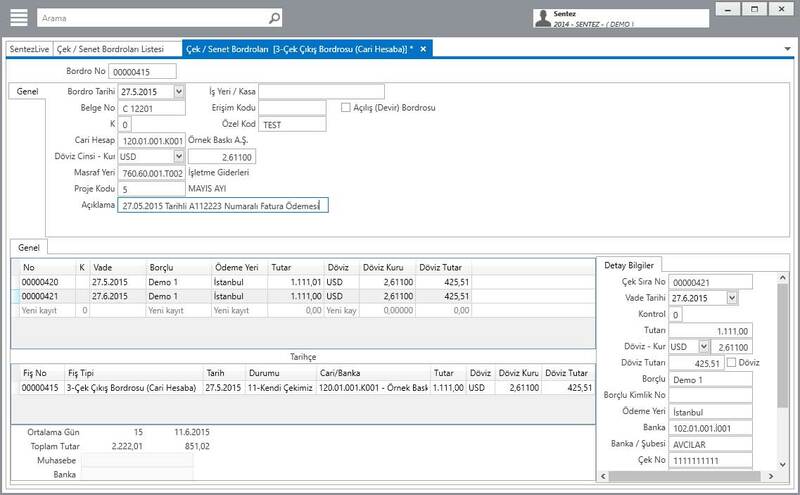 You can enter detailed purchasing order information and can give automatic yarn purchase order according to the order. You can produce automatic serial card over lot card and can define unlimited of error type cards. You can follow up customers’ fabric and yarn based on warehouse and can follow up reserve and free stock. 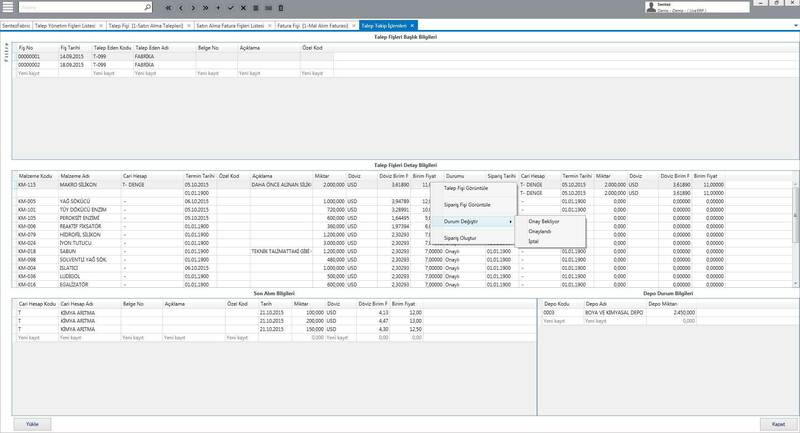 You can make a plan based on machine/business order and can make it calculate delivery periods by the program automatically. You can report machine’s ending time of production with output calculations. You can enter detailed production’s quality control information belonging to product of lot card. You can make shipment plan by selecting dispatch to customer which lot card. You can calculate real cost automatically and can make profit/loss and income/expense analysis. 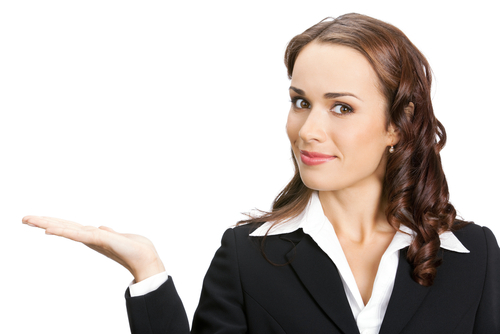 This module is avail that following up regularly customer and seller accounts. 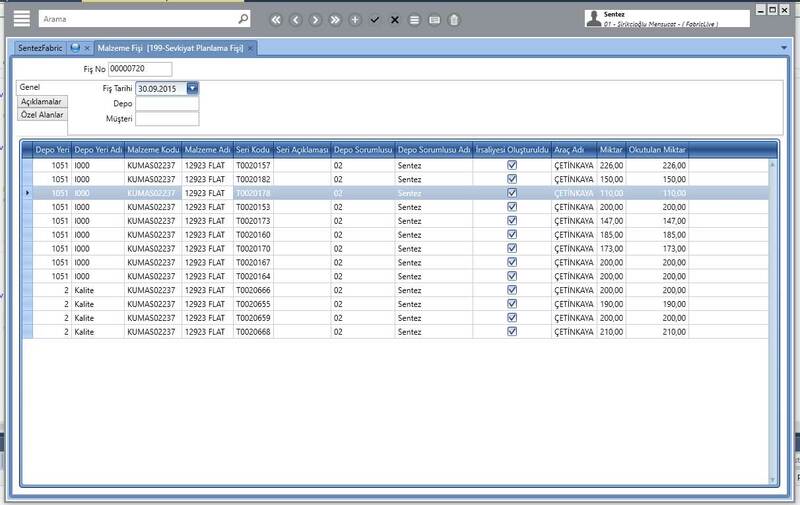 After preparing queries as you want, you can report data in different ways with database analysis. You can enter in detail customer order information. In customer order entry, you can specify lot numbers, color codes and production process. While in order, you can calculate technical values via optionally entering fabric width information (doffer width, warp wire number, etc.) and by this way you mustn’t define a new fabric for every with change anymore. You can follow up order status (like dispatched) in business. You can follow up open/closed order distribution on the basis of stock and checking accounts. You can transfer automatic customer orders to work order. 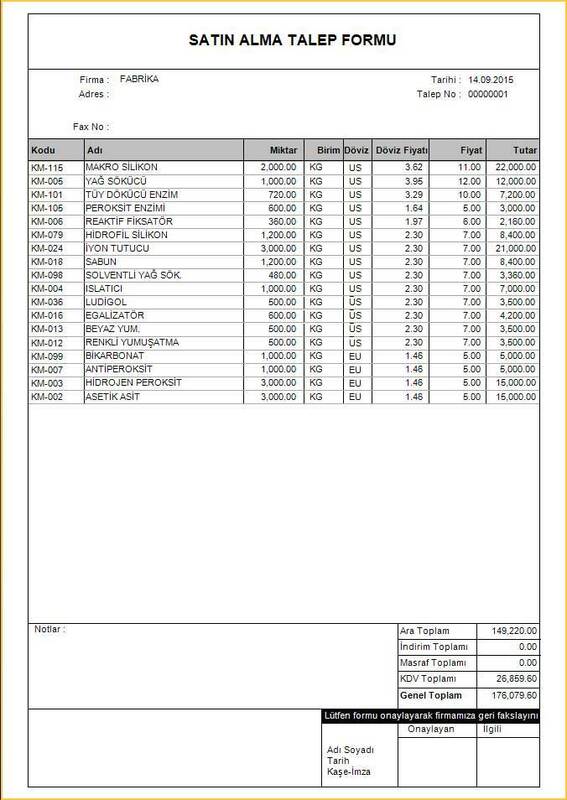 You can access details of lot (work order) through customer order. You can enter all instructions that belong to customer. 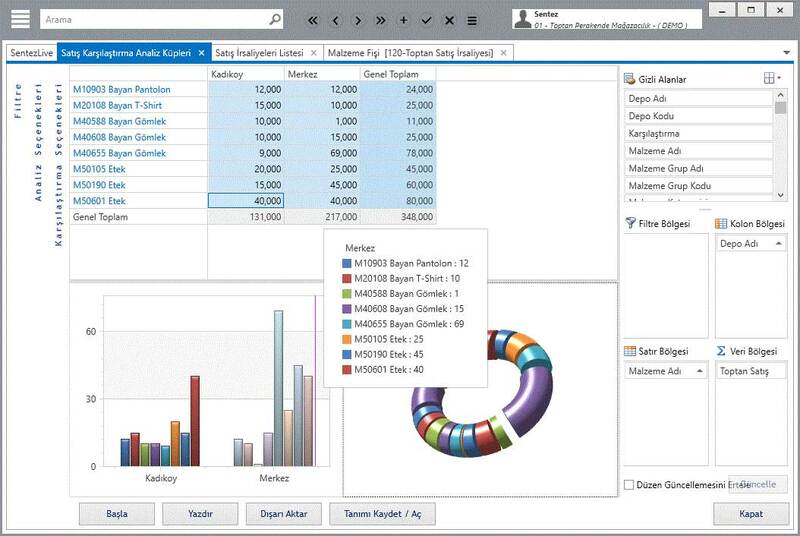 You can create requirement reports with weft/warp reports belong to order. You can design order form at will, you can fax directly for getting customer’s approval on order form. You can follow up order distributions on the basis of customer, stock and color. You can automatically prepare purchase and sub-contractor instructions through customer order. You can get information of work order through order. You can assign work order number to orders that not created work order. You can associate order and related documents; you can allow on request to get these documents. You can get order, sale, cost analysis information of fabric. You can prepare initial cost for the order given from your customers via specifying wastage, profit and commission rates. 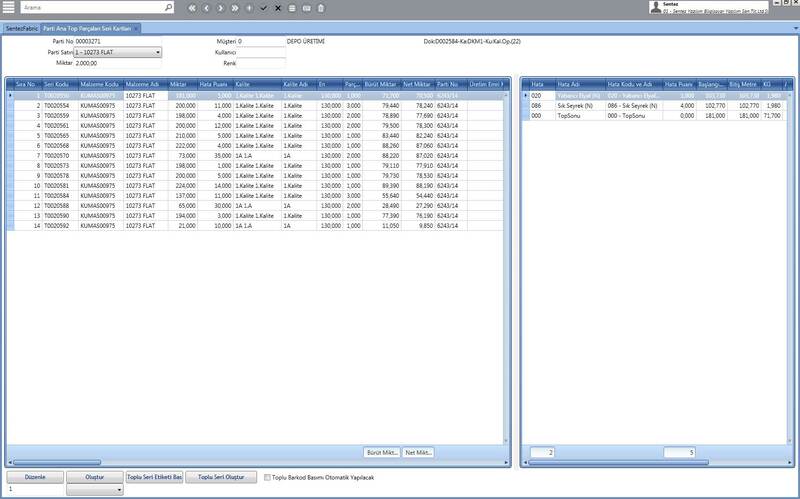 You can automatically transfer acquired receipt information (require of yarn) via technical information like weft density, warp density, fabric width, to proforma cost screen. 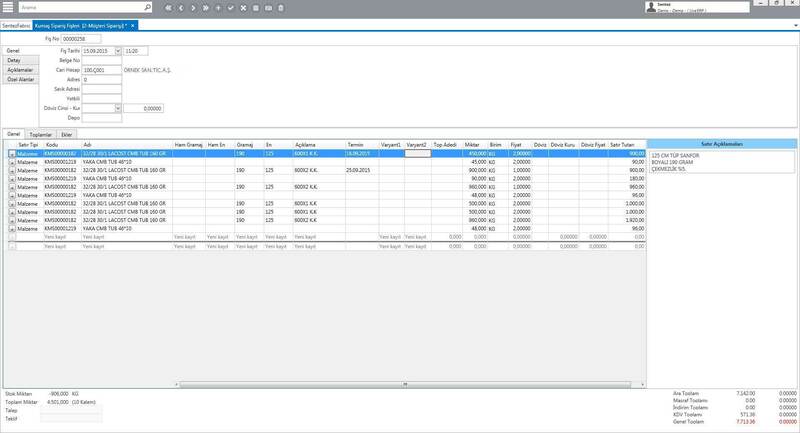 You can create automatically proforma cost through Fabric Technical analysis form and you can get cost history of fabric. You can transfer cost information of finishing process that apply to fabric, to profoma cost screen. You can transfer fixed cost (shipping, labor cost, etc.) that apply to fabric, to profoma cost screen. 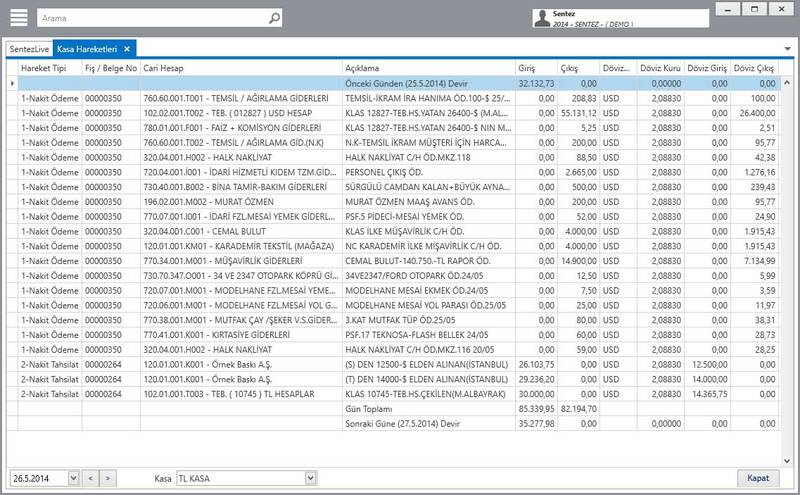 You can archive costs on the basis of fabric, date and customer and you can easily reach archives with filters. You can associate prepared prime cost to work order (lot). With copying method, you can prepare easily prime cost by transferring previously prepared prime cost card. You can make automatically profit analysis on profoma fabric cost tables. You can reach to fabric’s receipt through screen. You can make cost according to different kinds of currency. You can update your cost studies one by one or collectively according to changing rate and prices. You can define all technical information about fabric. You can process weft yarn information (weft yarn thickness, weft yarn shrinkage, weft yarn excess, rotation speed, weft yarn report length, etc.) about fabric in detail. You can enter weft report in detail. You can get printout of weft color report (companionship card). You can process warp information (warp thickness, warp shrinkage, warp excess, edge wire number, warp report width, etc.) of fabric in detail. You can enter warp report of fabric in detail. You can printout of warp color report (companionship card). You can process technical details (knitting type, doffer number, etc.) of fabric. In the same report, you can use different type of numbering system (Nm, Ne, Denier). You can get healthily fabric weight in sized weaves via defining size taking-up rates. You can process repeating numbers of yarns in report. You can optionally set some values like fabric width, doffer width, total warp wire number, on the card. 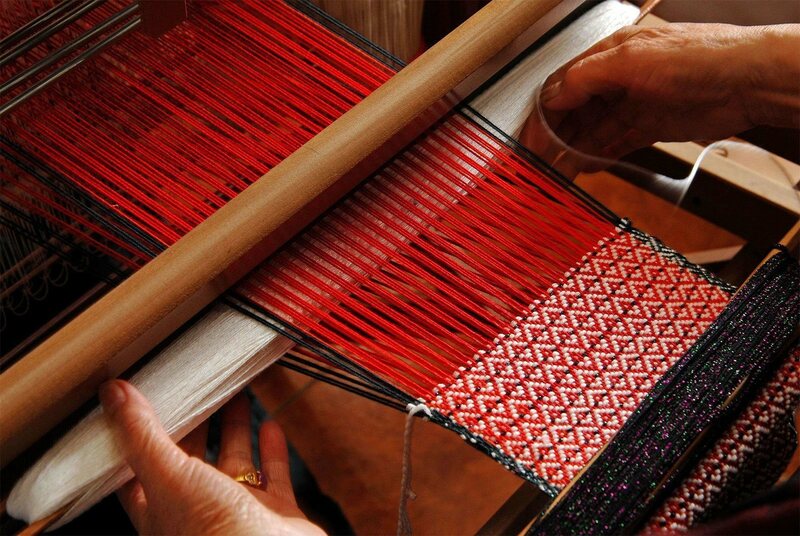 You can write detailed instructions about weft yarn, warp and fabric. 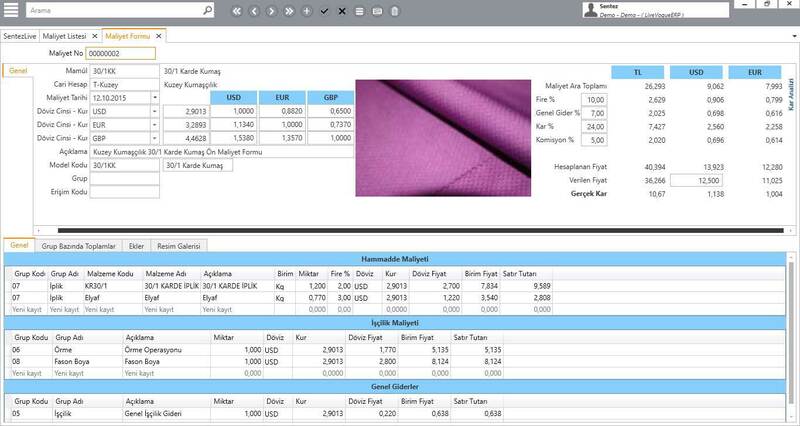 You can calculate yarn requirement according to intended width and amount on Fabric Technical analysis form. You can follow up weight information of fabric on form (Gr/M2 and Gr/Mtül). With hourly and daily production amounts by calculating production efficiency in accordance with technical information of fabric, you can follow up necessary production time for order, on the form. 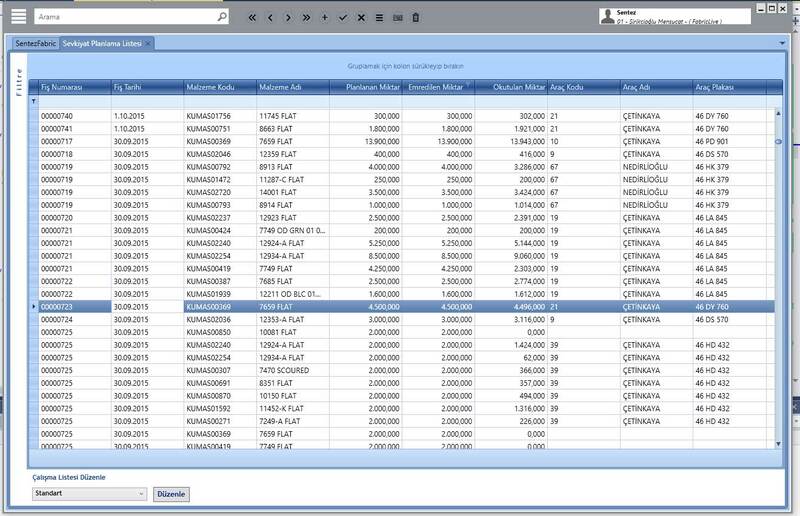 You can automatically create proforma cost and reach already prepared cost studies, through Fabric Technical analysis form. 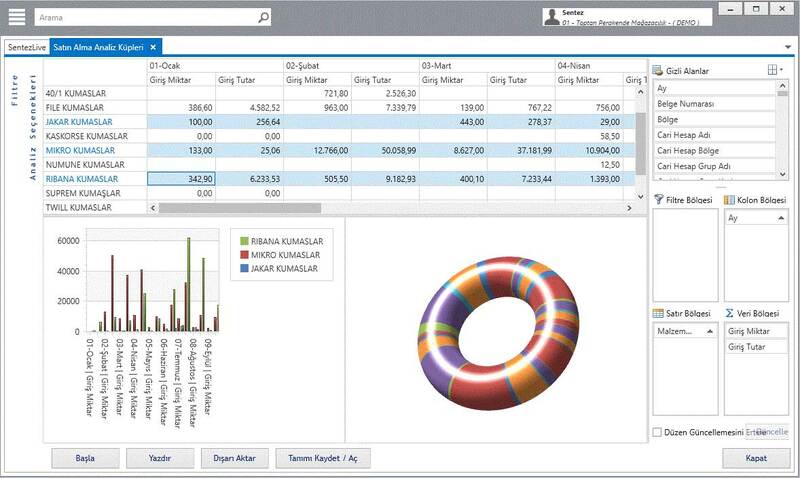 You can reach order distribution on the basis of customer through Fabric Technical analysis form. 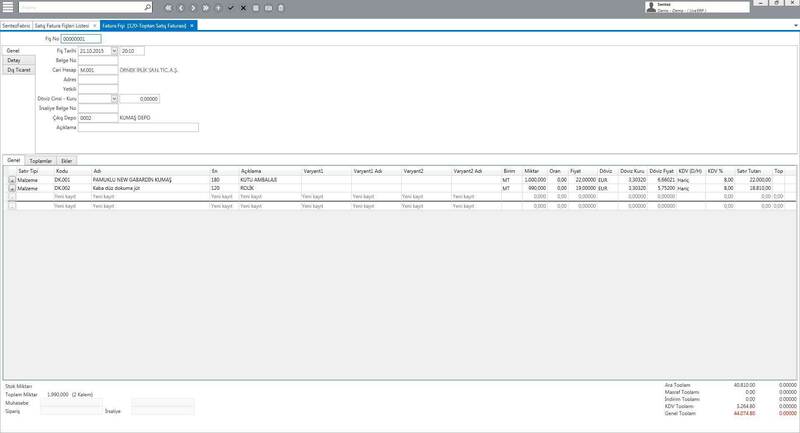 You can add pattern design and reports (draft, weaving draft, knitting, etc.) in the Fabric Technical analysis form and you can provide printing to drape. You can calculate weft yarn shrinkage, warp shrinkage and weft thickness values with this program. You can get printout of Fabric Technical analysis form, weft yarn report, warp report, yarn requirement form, etc. You can get printout of cost history of fabric. You can define information of all production in detail. You can prepare automatic work order from customer orders. You can get printout of work order with or without barcode. You can define fields that special to business, through work order. You can design more than one lot accompaniment card, proper for business. You can follow up production process according to customer lot number. 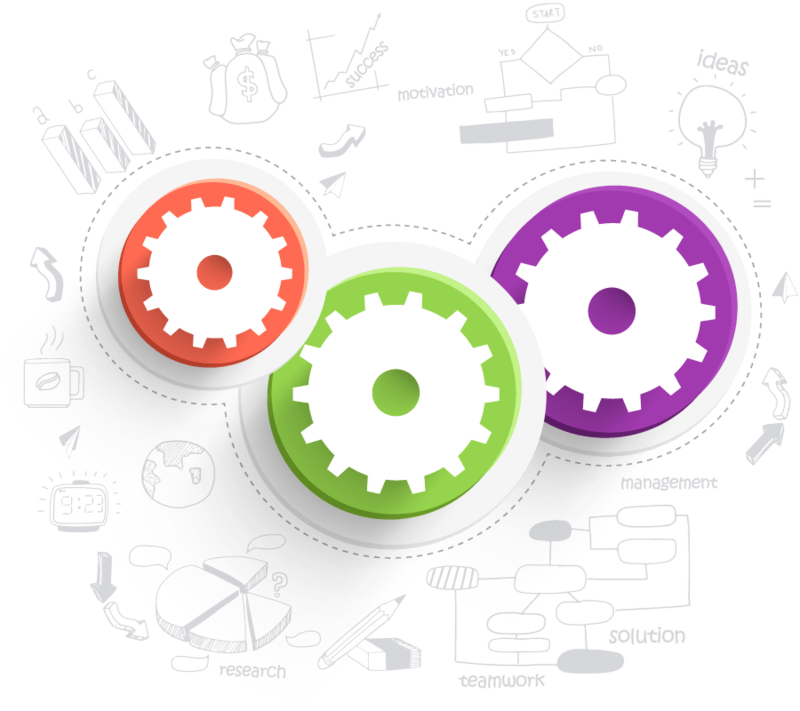 You can define unlimited workflow process. 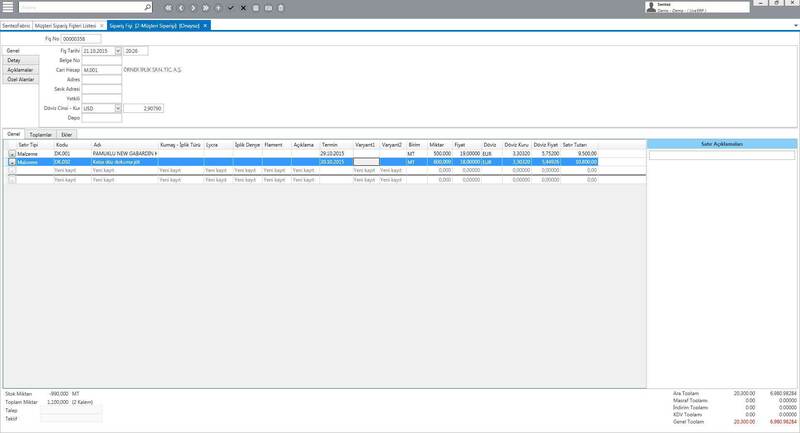 You can define production details on the basis of fabric, on work order. 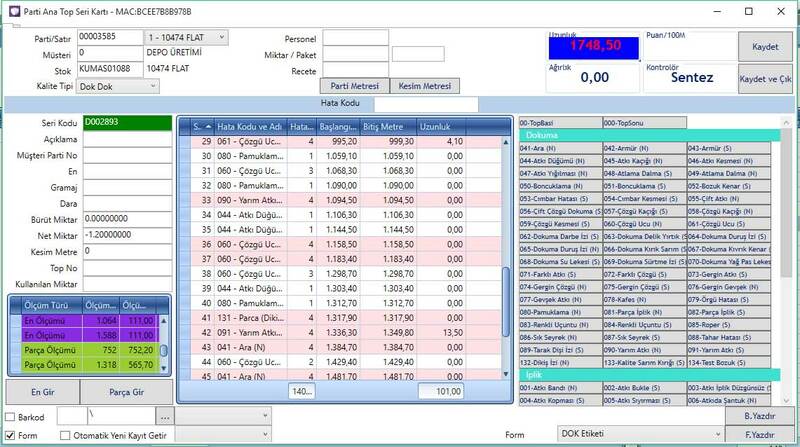 You can reach technical analysis of fabric form lot card. You can follow up different products in same work order. In lot order history, you can follow up every kind of production process of lot and order in detail. You can divide lot to sub-lots while any process of production. You can follow up lot process through single form. You can calculate needed yarn via designated values on Fabric Technical analysis form. You can automatically give buy order in direction of requirement or customer order. You can enter order information in detail. You can automatically give buy order according to customer orders. You can transfer automatically buy order to inventory receipt. You can define critical and optimum stock amount on the basis of stock. 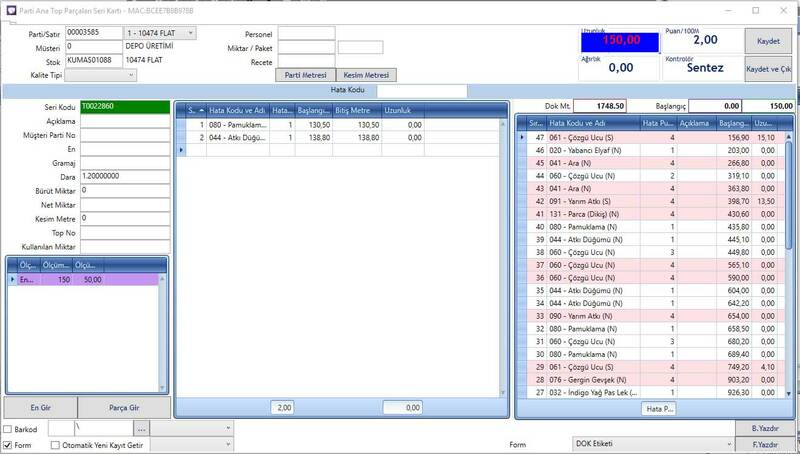 You can give order by reaching to stocks that subjacent of critical stock amount on single screen. 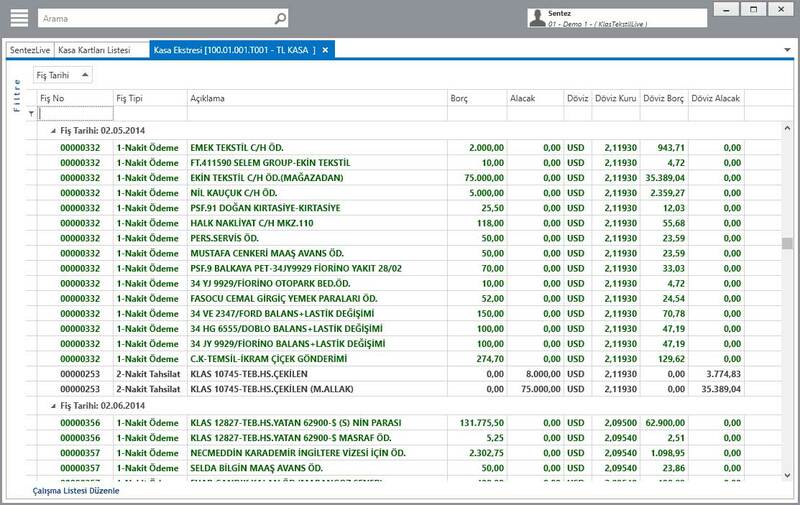 You can follow up open/closed order distribution on the basis of stock and current accounts. 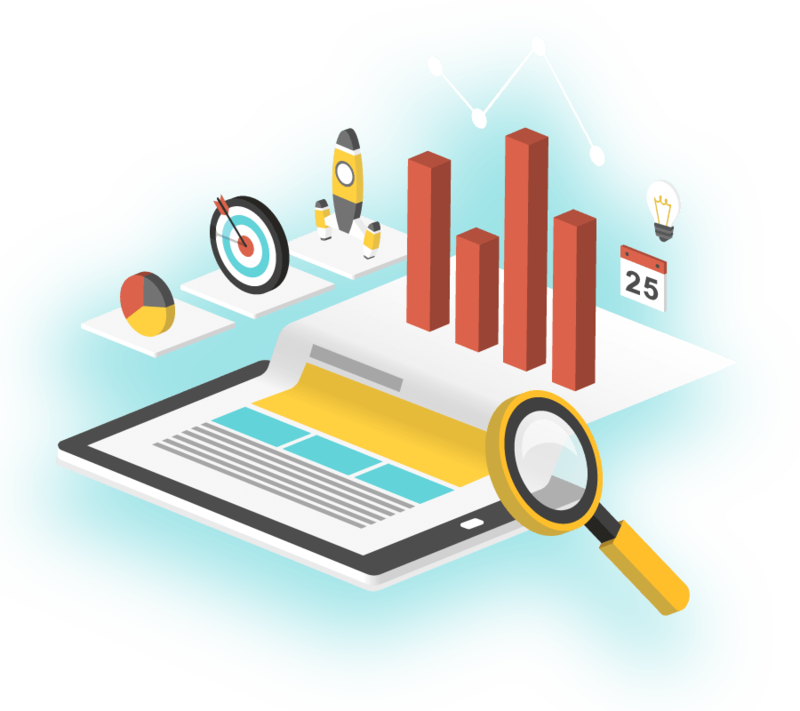 You can get detailed reports on the basis of customer, supplier and stock. You can create automatic serial (roll) card through lot card. You can define unlimited error type cards. You can specify error points on card. You can define detailed serial (roll) card. On the serial (roll) card, you can define errors and these errors’ beginning meter and lengths. You can specify fabric quality according to total error point of serial (roll) card. You can get barcoded document including errors that belong to serial (roll) card. You can transfer defined serial (roll) cards to delivery note. Thanks to scales connection, you can get information of roll amounts through scales. You can define tare on the basis of serial, thus you can automatically calculate net amounts. You can prepare barcoded product label. You can make roll divide and combine operations. You can define unlimited label. You can transfer automatically information of time and personal who doing quality control, to serial (roll) card. You can get reports about quality controlled/not controlled rolls. You can follow up customers’ yarn and fabric stocks on the basis of storage. Thanks to assign operations, you can follow up free stock and reserve. You can refund on the basis of storage. You can follow up available amount on the basis of dispatch note via doing return assignments. You can associate stocks to production process. 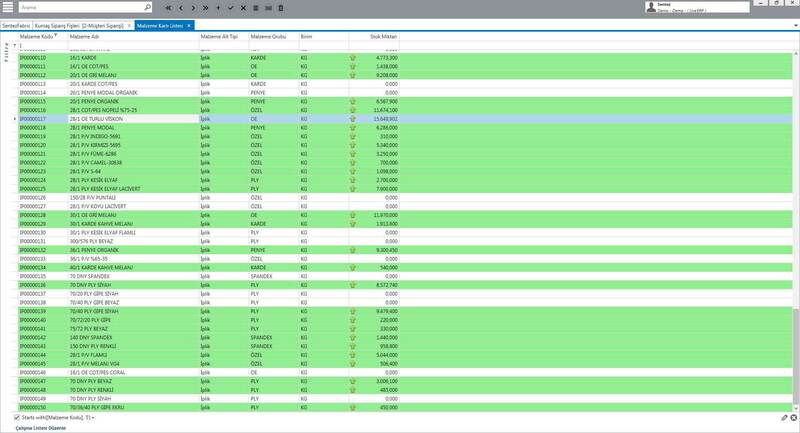 You can follow up stock status in variant on the basis of work order(lot). You can make a planning on the basis of machine/work order. This program can calculate automatically output time via processing rotation speed. You can do partial planning on the basis of warp number. You can determine business’ acceptable efficiency rate and with this information you can calculate production times. 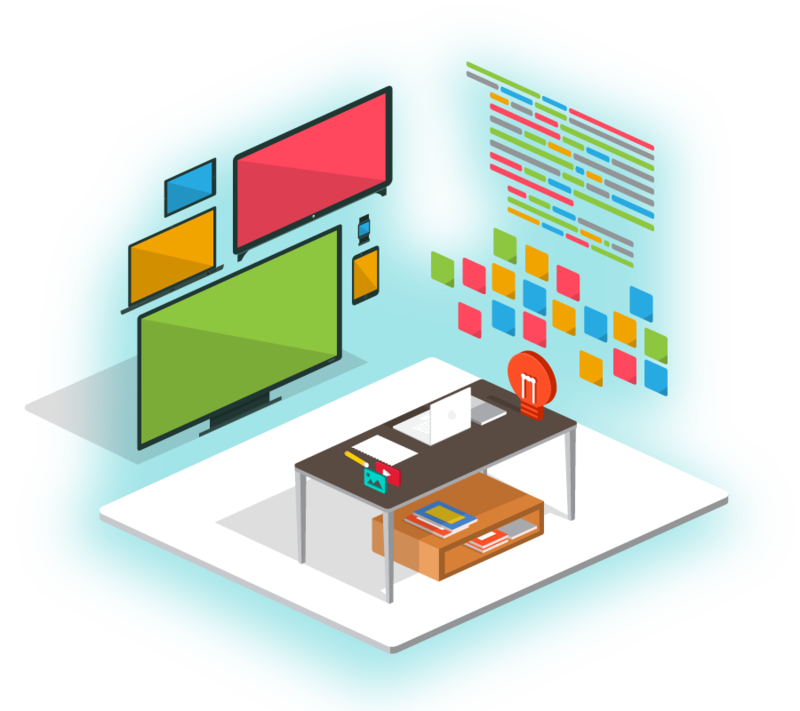 You can display all lot on one monitor. You can do planning machine on sheet on the basis of hour. You can see daily and monthly production status of your business. You can access to all opened lot cards until this day and you can see these cards’ lot status at previous dates. You can follow up lots’ all production processes in detail. 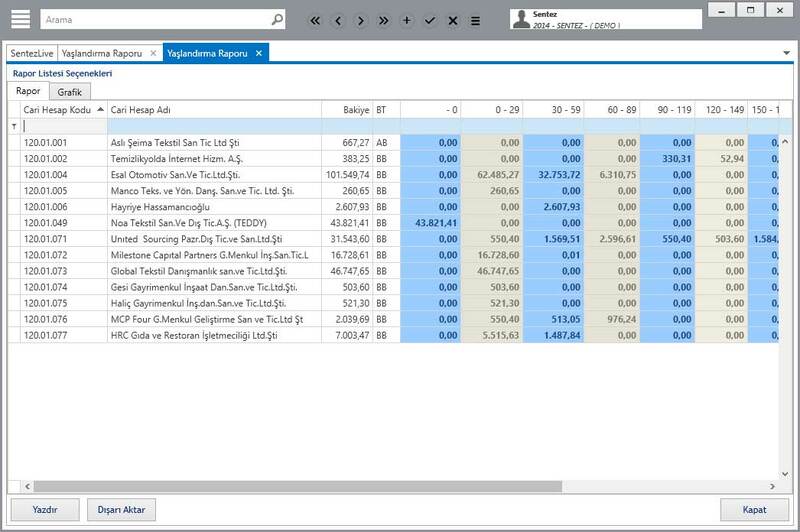 You can automatically implement planning records of lots on the basis of process machine groups. You can follow up current situation of your business on business status screen. You can automatically calculate information of planning, exit, date and hour on the basis of standard time information. You can do collective planning belong to processes through planning list screen. You can change easily planning information (machine, date etc.). 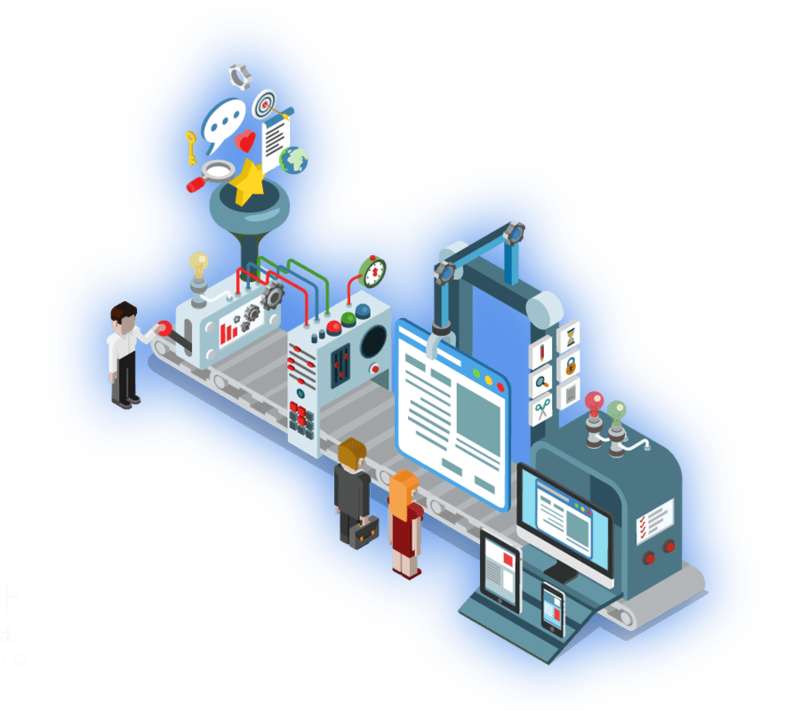 You can bring automatically forward uninitiated production planning records. For the planning records that collide with each other you can make the time information automatically set. 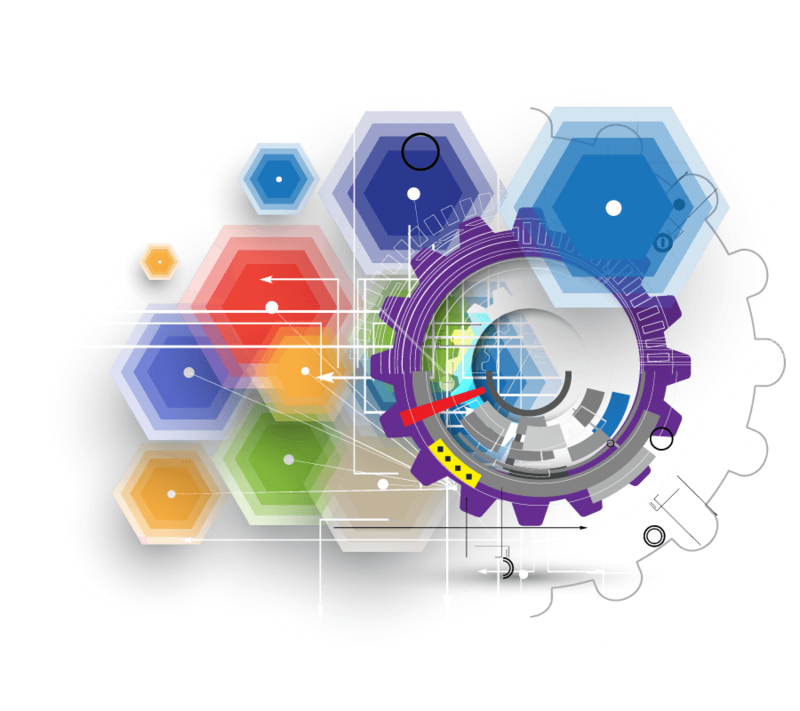 By creating operation machine groups, you can prevent operations from being assigned to wrong machines. You can prevent lot from being assigned to external processes other than route. You can get reports of lots which are planned but you didn’t start manufacturing. 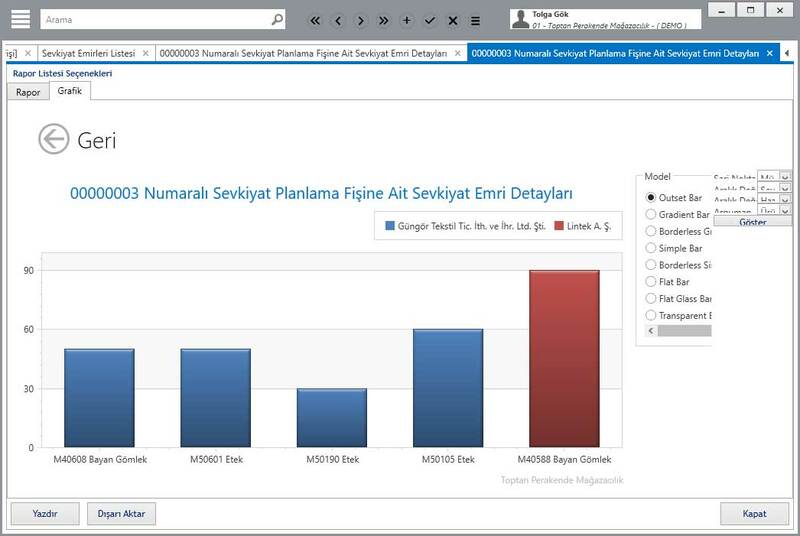 You can get reports that compare planning and manufacturing information. You can get report of unplanned lots and with fabric of lot, this program can choose correct machine according to technical information of fabric that in process on machine. You can follow up technical values of fabric belong to empty machine’s last production in machine planning report. You can report end time of machine production with efficiency calculations. You can do detailed sub-contractor (dye, printing, washing up etc.) follow up. You can follow up internal and external production processes in terms of lot. You can prevent wrong stock movements by making manufacturing movements on the basis of lot number. You can do sub-contractor follow up on the basis of lot. 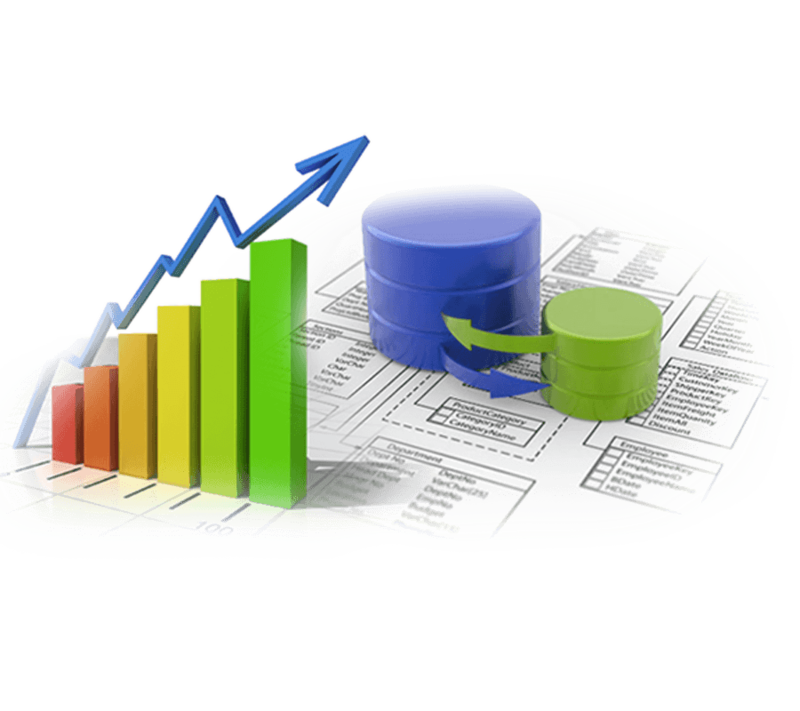 You can get detailed and cumulative reports in terms of lot. You can follow up the subcontractors’ lots opened/closed. 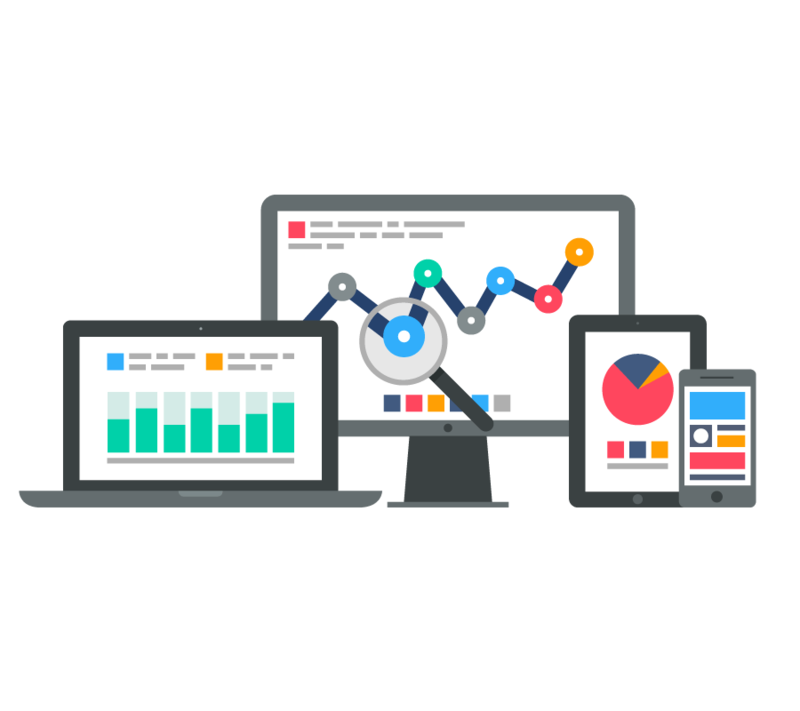 You can get detailed reports by following up products that go to and come from production returning. You can follow up relative and general raw material movements that are in the process of production. You can follow up yarn and warp remained after production. You can determine losses on the basis of lot. You can do detailed follow up by reaching the sub-contractor card via voucher. You can get reports of daily production situation, sub-contractor follow up and lot/order. Thanks to its parametric structure, you can follow up detailed information about production. Through barcoded production machinery, records and production situation can be followed up. Via route control you can prevent wrong production movements from emerging and enable production to continue healthily. Through route control, you can follow up only certain operations in terms of process. 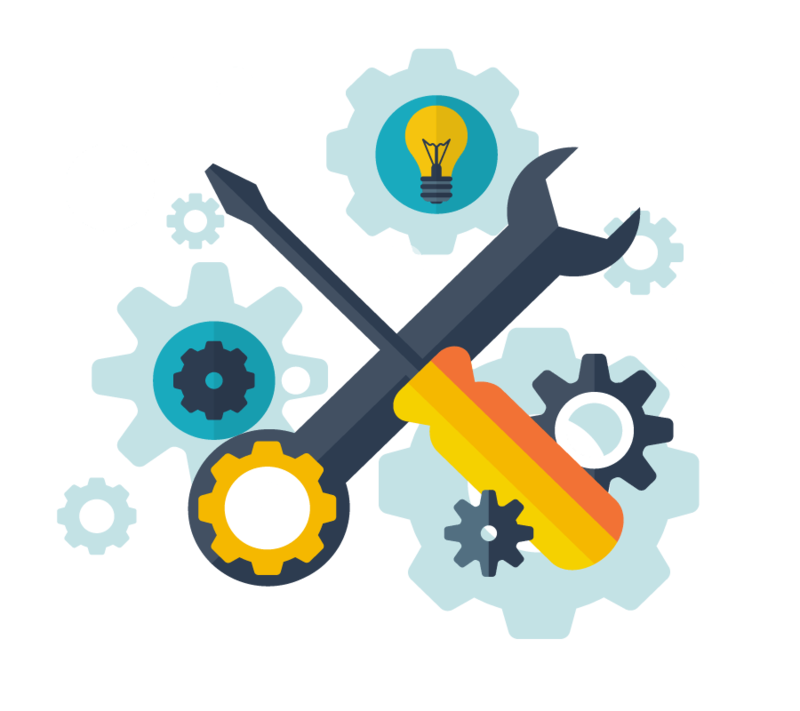 By creating process machinery groups, via the control of process machine compatibility you can enable manufacturing information to be created right and healthily. You can prevent a machine from getting a new production input while continuing producing. By creating special barcode structures, you can produce information of additional processes without interfere in the route card. You can follow up the information of group lots separately or together. You can stop delivery of the lots that don’t come out of the last process. You can report lots’ current production situation and future production stages. You can follow up time waste and stopping information of machines in detail. 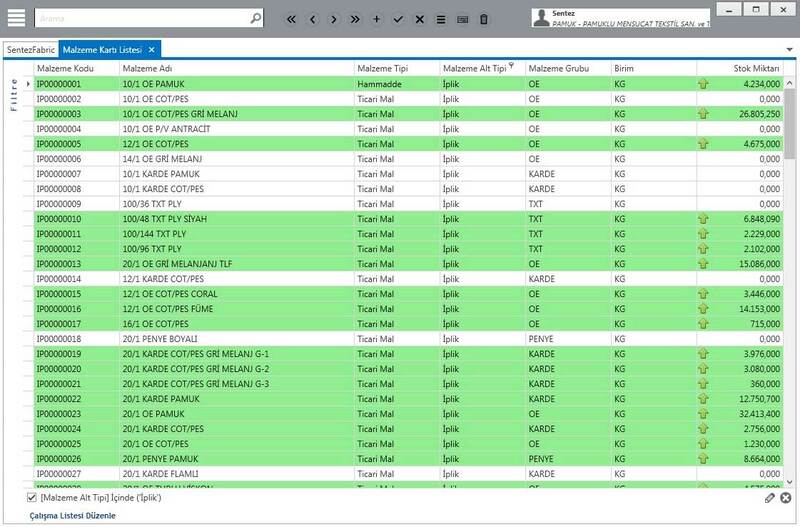 During production, you can print barcoded or manuel forms in detail and you can enable detailed information of work order and production to be outputted on the form. You can divide production and sub-contractor movements in process into different lots. By this, you can follow up order loss values healthily. You can produce automatic wastage process via daily fabric production and information of fabric yarn card. You can follow up malfunctioning rolls in weave, tweezing and lot or rolls that not going to production. Via creating barcoded production tags for fabric rolls that coming from weaving loom, you can do next processes of production (tweezing, lot) with these forms. You can create production table according to calculated output time according to speed rating of machine and technical values of fabric. You can automatically reflect probable deviation and delays in production to other plans of machine. You can enter quality control information of lot products in detailed. You can access to quality control information form from work order (lot) row with a single button. You can stop delivery of products that don’t match to quality control values. You can follow up quality control values on the basis of process. You can create quality control test cards. You can get printout quality control test reports. You can design quality control forms which are special for business. You can get printout quality control form of products. You can make delivery planning by choosing which lots will be delivered to the customer. By getting the delivery planning report, you can give an order to the depot. You can make partial shipment. You can make barcoded shipment. You can make the inventory receipt of the lots produced. 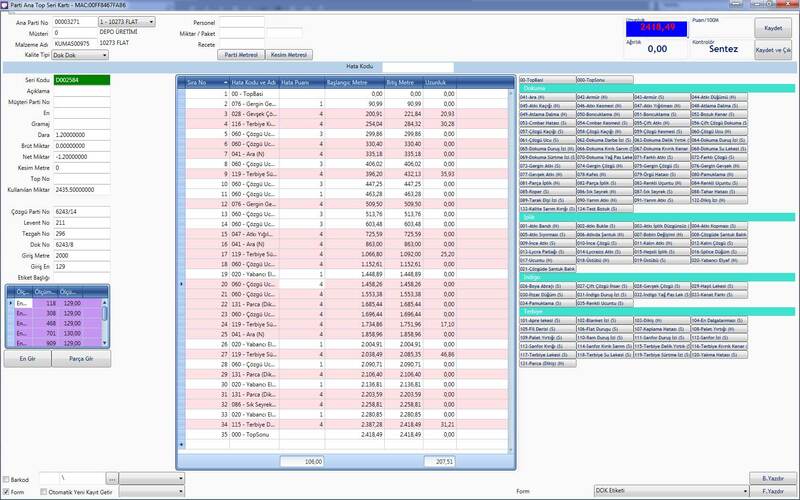 You can enable the losses to be automatically calculated by typing into the lot’s exact values. You can get the lot’s exact values from the serial (roll) card. In order to subtract the losses from the store, you can make out an automatic invoice of the loss. You can design an invoice of delivery as required. You can do the operation of closing automatic work order. You can prepare automatic inventory receipt from the lot. 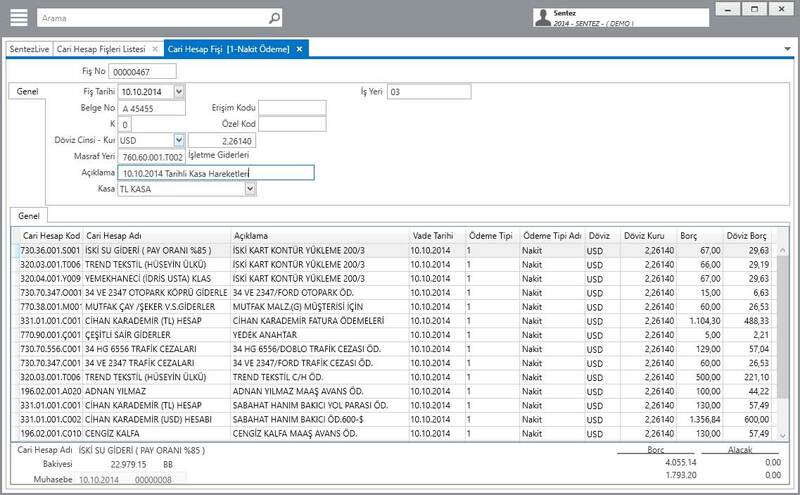 You can define the work order information on the inventory receipt. You can prepare weight lists. You can make invoicing connections. .
You can reach the delivery dates belonging to the lot. You can calculate automatic the exact cost. You can get the lot/order cost automatically. You can make income-expanse and profit-waste analyses. You can get the prime cost and real cost table comparatively in terms of lot. 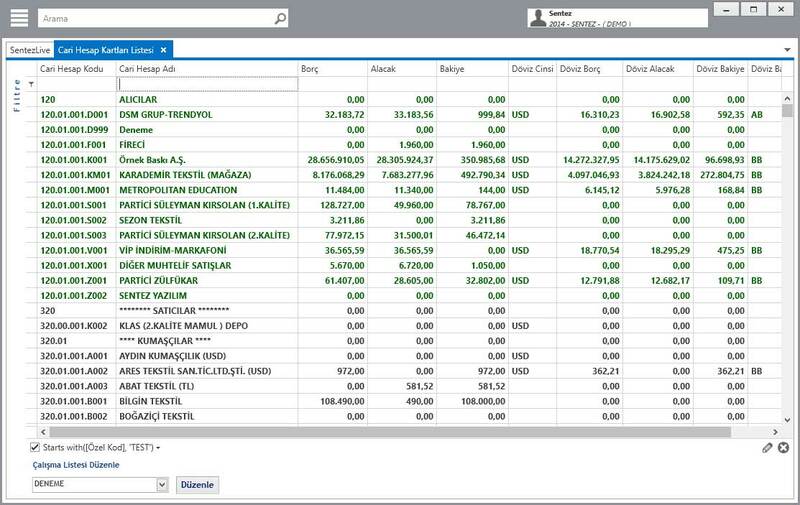 You can get cost reports on the basis of currency and Turkish lira. You can make static and general characterization (deploy) on the basis of lot. You can compare the costs at every stage of production to initial cost. The carried risk in your company is measuring accurately in increasingly growing competition conditions, it will ensure you that taking necessary measures and using your financial resources more efficiently. It ensures to make healthy payment- collection plan thanks to detailed definitions based on payments’ and collections’ terms. It ensures you to calculate delay interest and reflect to accounts when it is necessary by controlling payment and cash proceeds based on payment- cash proceeds plan according to their term. 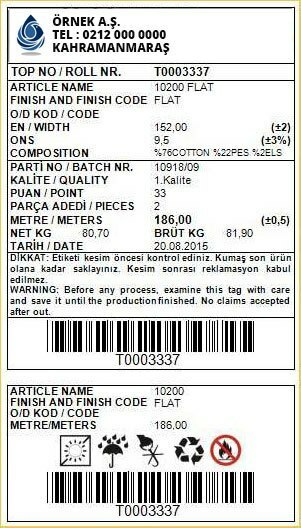 Ürün Weave Modül Dokuma Üretim Takip Sistemi Konu Reçete Form Dökümünde Hammadde Barkodları Düzenleme Tarihi 01.08.2009 Reçete form dökümünde hammadde barkodları eklendi. Ürün Weave Modül Dokuma Üretim Takip Sistemi Konu Kayıp Zaman Bilgileri Düzenleme Tarihi 01.08.2009 Kayıp zaman bilgilerinin barkod ile sisteme aktarılması sağlandı. 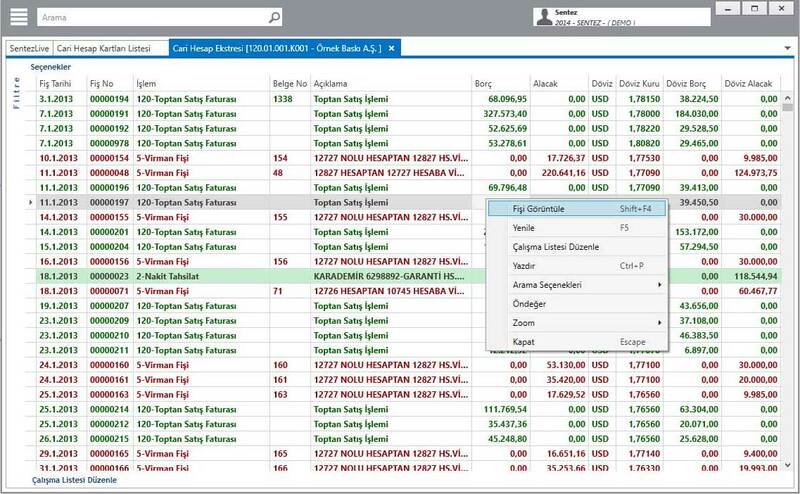 Ürün Weave Modül Dokuma Üretim Takip Sistemi Konu Uyarı Kontrol Sistemi Düzenleme Tarihi 01.08.2009 Uyarı kontrol sistemi eklendi.